Posted January 5th, 2017 by magnifycreativeadmin & filed under . SLC recently went through a rebranding process and were looking to implement this into a new, dynamic website. After being disappointed with the the efforts of another web design company, they approached us to discuss how we could help them. 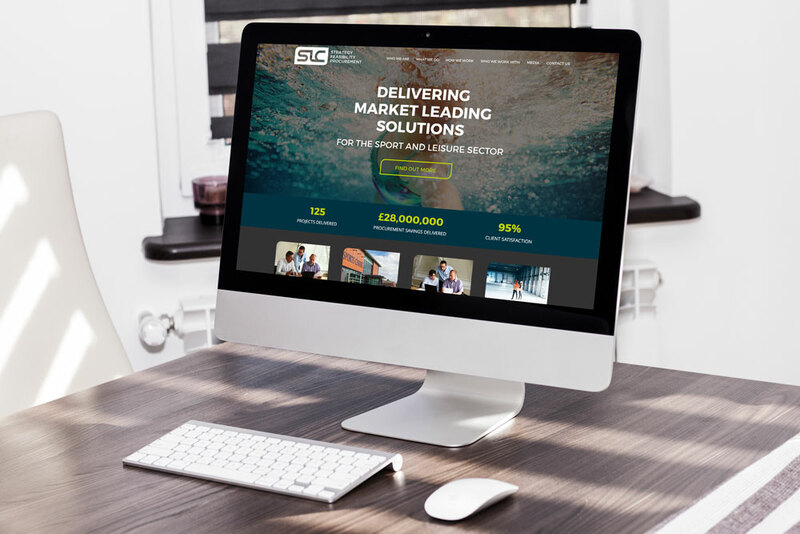 Our task was to communicate the technical nature of their industry in a visual way and make it easy for their target audience to access their wealth of knowledge and expertise. We extended their new branding colour palette and with the use of additional fonts, put together visual mockups for the site which were well received. With the use of subtle animations and a strong visual hierarchy, the new website has been built to be an engaging experience. The feedback so far has been great and we look forward to continuing to work with SLC in the future.